If you liked this show, you should follow PSH Live. 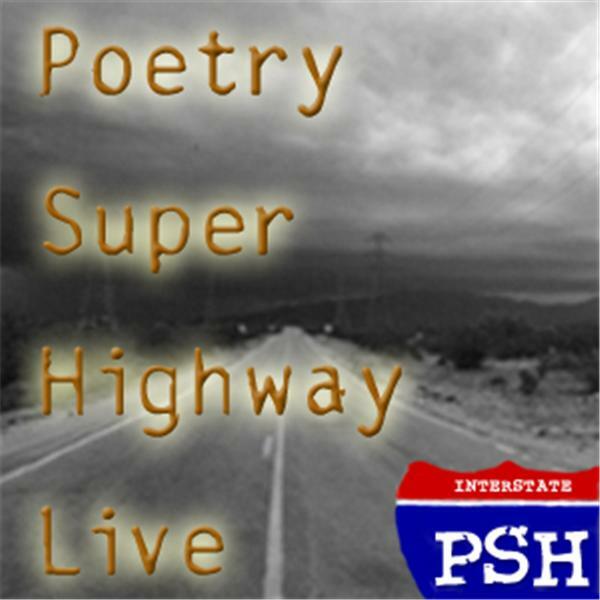 We opened up this week's poetry show with featured guest Michael Judkins from Allentown, Pennsylvania telling us about and reading from his book "Interlude to Sentimental Me" (AOIS21 publishing, May 2016) and followed with open readers from, the Jersey Shore, New Jersey, Sioux St. Marie, Ontario Canada, Connecticut, Birmhingham, Alabama, and Palm Springs California. The show also featured the spoken word track "A Poem of Thanks" from Rick Lupert's spoken word album "Rick Lupert Live and Dead." Check it out here.